You are here: Home / SHOP! Love to shop? I know I do. If you’re looking for my books, you can buy copies that I will personally autograph here. Or if you’d prefer to just buy from amazon, look here. Everything you need to know about feeding your baby or toddler is here! 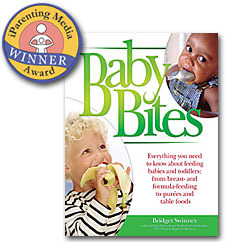 To buy Baby Bites on Amazon, click here. 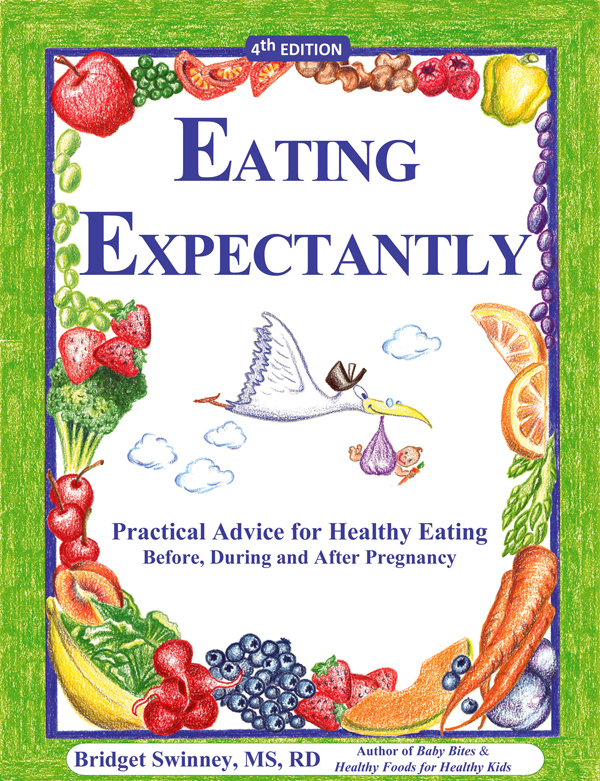 Soon, this page will have all the must haves for pregnancy, raising baby and healthy eating!